Sarasvàti will once again hit the road and take powerful theatre to schools with Home 2.0. Developed as part of a larger New Beginnings project, this new Forum Theatre piece will share the stories of immigrant and refugee youth who have resettled in Canada, allowing for important dialogue around the challenges of newcomers and ultimately promoting inclusion. The performance is followed by a chance for the audience to intervene and propose solutions to the conflicts in the play. An entertaining and exciting way to explore how schools and the community can be more compassionate and inclusive. 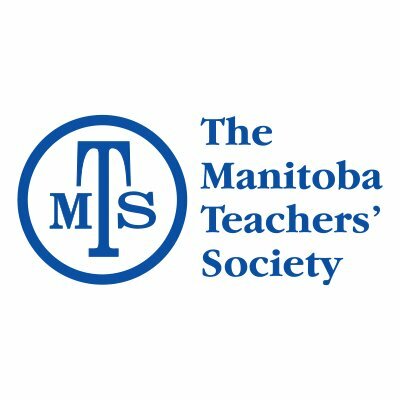 It will be presented at high schools throughout Manitoba. If you’re a teacher or school administrator and would like to book a showing of Home 2.0 at your high school, please contact our touring coordinator, Angelina, at touring@sarasvati.ca or by phone at (204) 586-2236. Check out the Home 2.0_Save the Date Flyer or peruse the Home 2.0 Educational Package for more information on the show specifics and how it might fit into your school’s curriculum. There will also be a community performance at The Graffiti Gallery on October 11th at 7pm. Admission is by donation, but you can reserve your spot by clicking here. There will be another showing just for teens at the Millenium Library on October 20th at 2pm in the Carol Shields Auditorium. You can register for that performance with the Winnipeg Public Library here.